One overknit, two different looks. 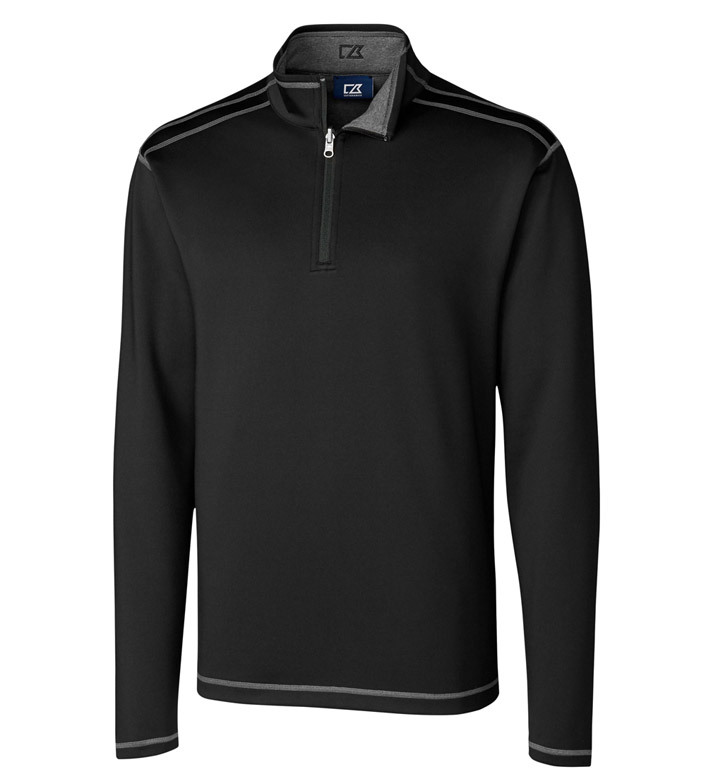 Here’s an ultra-versatile, three-season pullover that looks as good as it feels. Contrast stitching gives it polish. 96% polyester, 4% spandex. Machine wash cold. Imported.